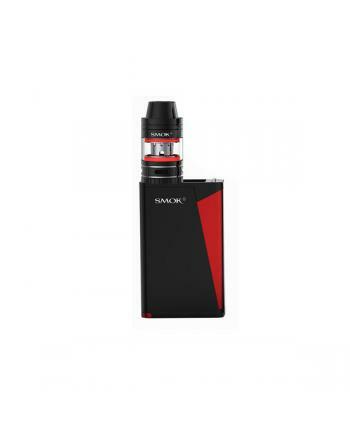 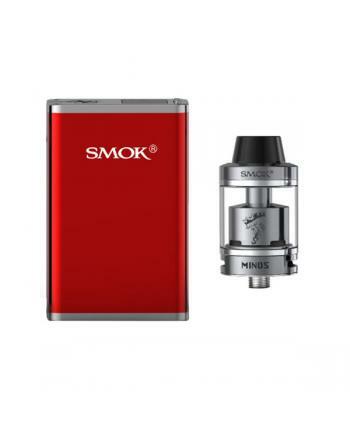 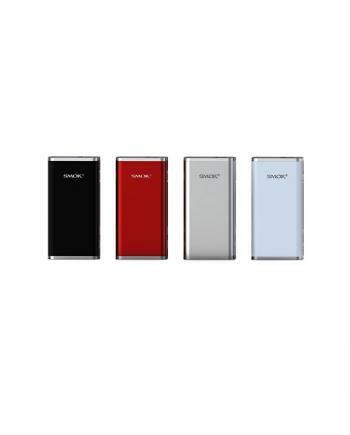 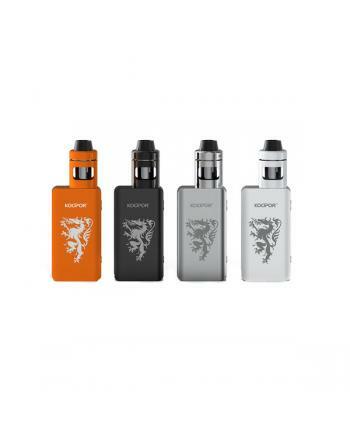 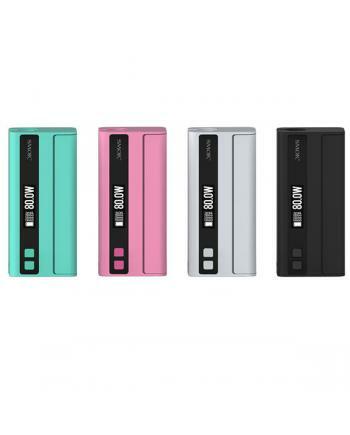 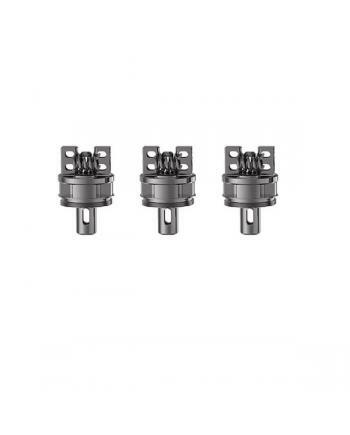 Smok OSUB vape kit includes osub TC box mod and nano basic tank, max output 40watt, the smok mo..
smok guardian sub vape kit includes guardian sub epipe mod and helmet tank.made of ABS and.. 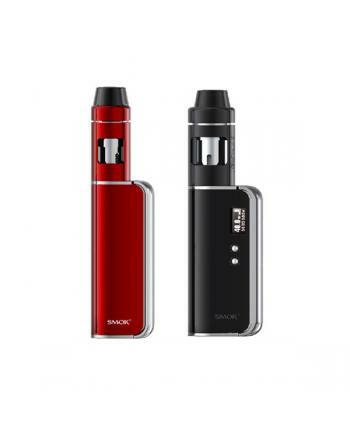 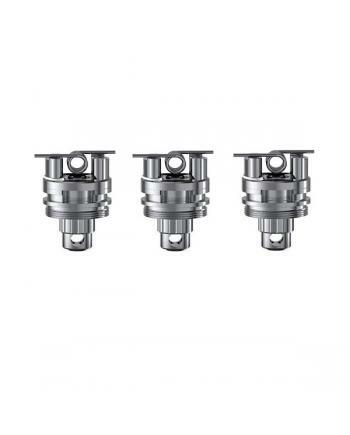 SPECIFICATIONS Type Temp Control Mod Brand Smok ..
smok knight is the newest smoktech temp control vape kit, the new kit include helmet tank and koopor.. 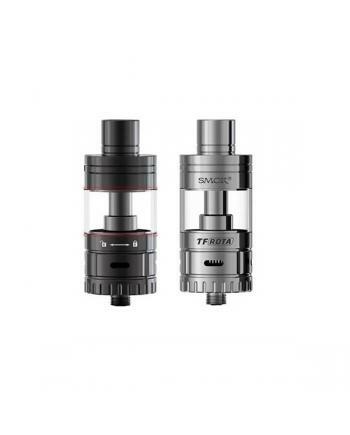 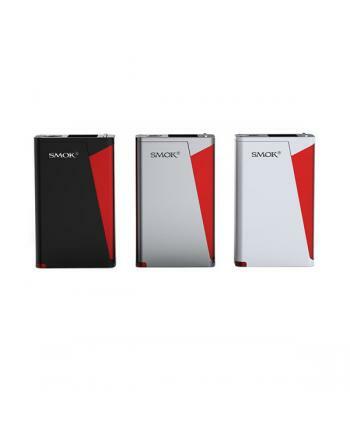 Features: Smok vape deck for TF-RTA tank use only, this is single Clapton core, 16.1mm big build ..
H priv is the newest smok temp control box mod, made of zinc alloy, silver, black and white colors a..